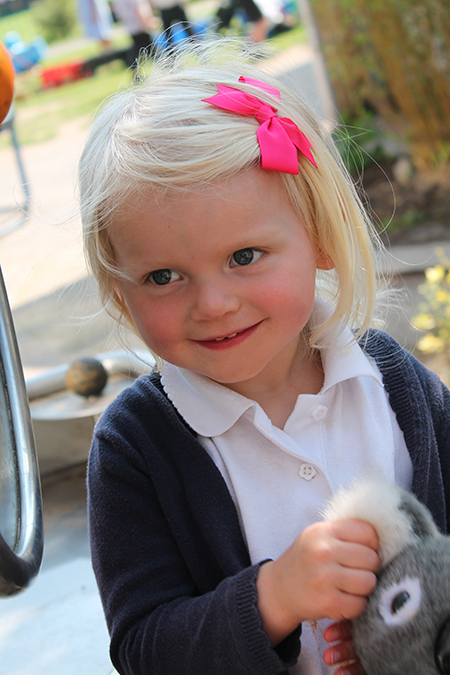 In the Foundation Stage, there are two Nursery classes and two Reception classes. The needs of the pupils are met through activities that carefully match the children’s interests and abilities. In this way we seek to motivate and inspire them, providing the best start to their learning journey as they progress through school. Challenge questions and personalised learning drive our planning, ensuring rich and engaging learning experiences. Play underpins our provision, enabling children to explore the world around them, practice and build up ideas, learn to understand the need for rules, take risks and make mistakes. Personal, Social and Emotional Development – this is where children develop social skills, respect for others and a positive self-image. It also includes the way children play and work together; how they share and interact in various situations and learning about other cultures. This includes developing speaking and listening skills through role-play, stories and rhymes, talking to their peers and adults. This area is concerned with the development of fine motor skills e.g threading, cutting, drawing, painting, writing. Also, children’s large body movements e.g. running, balancing, climbing, throwing and catching. 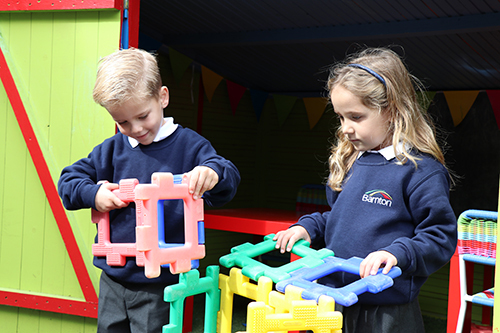 Children develop their skills of coordination, control, movement and manipulation indoors and outdoors. Learning to handle books, talk about stories in their reading book and to read. Also writing their name, key words, lists, recounts of events and beginning to write captions and simple sentences. This is developing an understanding of mathematical areas such as number, calculating with numbers and shape, pattern and problem solving. This helps children to develop skills and understanding to make sense of the world around them. Learning about their past, people, environments and other cultures. Children also experience the technological world around them, e.g. using computers and programmable toys. Children explore, learn and play using a wide variety art and craft activities. They express themselves through their art work, music, dance using all their senses. 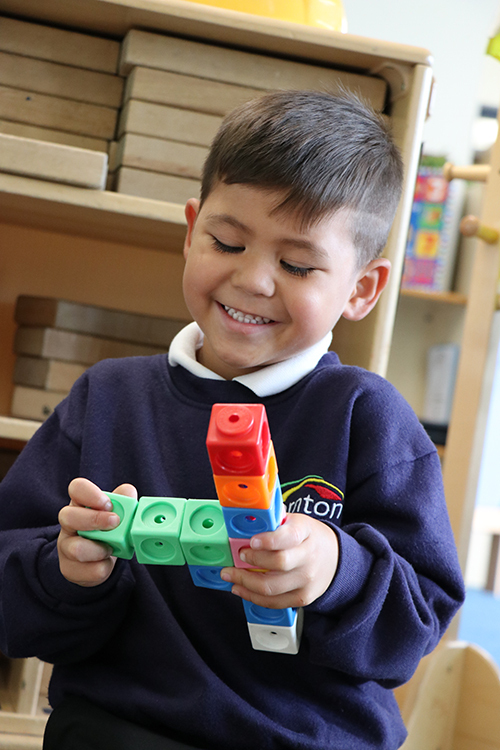 Click to view our Principles for Early Years Education.